As a ICI PNEU partner we offer complete tire services including a wide selection of tires for sale in Vaudreuil-Dorion. Our garage is equipped with sophisticated tools and equipment designed to prevent rim damage during wheel alignement and installation. At Pharand Autos & Camions, your tires are at the center of our preoccupations. Achieving a proper wheel alignment (front end adjustment) requires technical know-how and quality equipment. 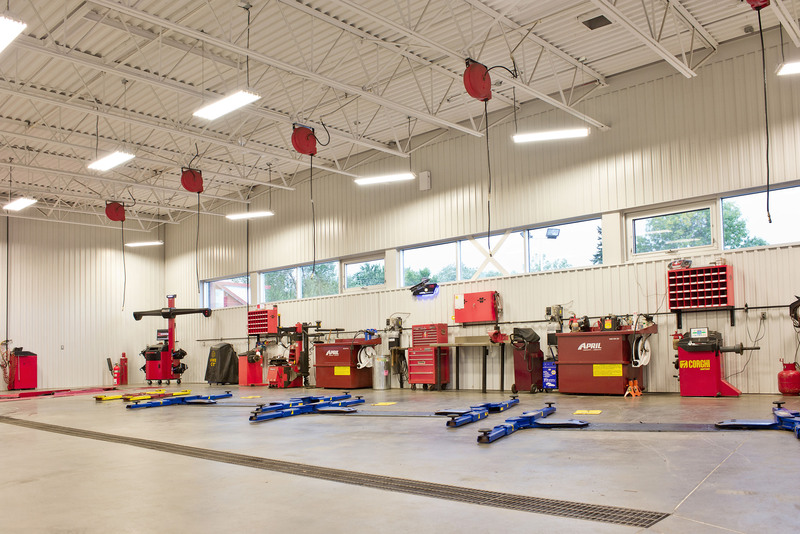 Our garage in Vaudreuil-Dorion is equipped with a Hunter Engineering Wheel Alignment System, which allows us to offer you precise tire alignments. This high-tech equipment also makes it possible to perform a faster and more efficient wheel alignments, in addition to allowing us to provide an accurate diagnosis. The results we ensure are well worth your time! Whether you need to balance or rotate your tires, you can rely on our skilled mechanics to perform any tire related service. No need to worry about tire storage. Our automotive center offers year-round tire storage for your convenience. Being in business for several decades has taught us the importance of quality service and premium products. That’s why we have surrounded ourselves with a network of suppliers able to offer top quality tire brands and products. Whether you are looking for a new set of winter tires or summer tires, head to ICI PNEU Pharand in Vaudreuil-Dorion. Given our position as one of the top tire centres in the region, we make it a point to offer our customers a broad range of products. That being said, our ICI PNEU tire center in Vaudreuil-Dorion is stocked with all types of tires for any type of vehicle including high-performance vehicles. We also have a wide selection of rims in store and are always pleased to place special orders to meet the needs of our customers. Benefit from our tires promotions! We always strive to offer our customers best deals possible when buying our products. Please contact us by phone to learn more about our current promotions. 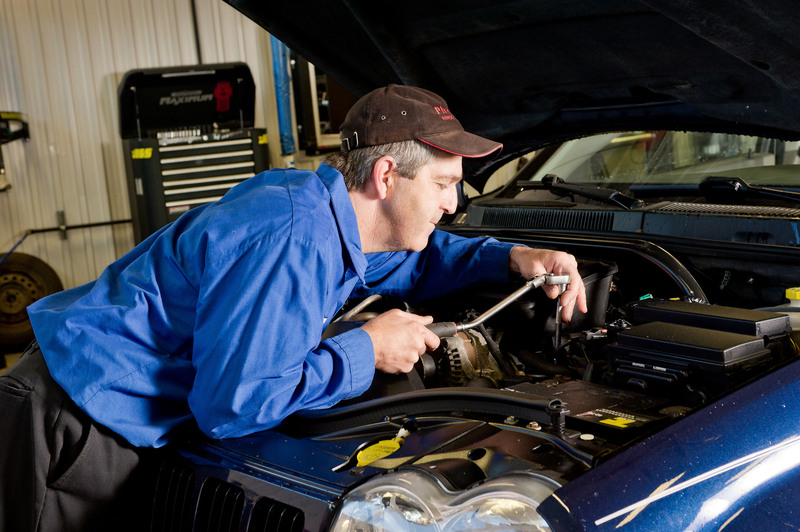 Why not opt for a trusted automotive service centre that specialises in tire installation and sale! Come visit our ICI PNEU centre in Vaudreuil-Dorion!